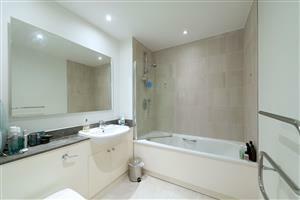 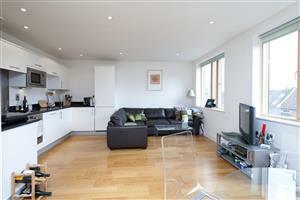 This property will be sold as is with all fixtures and fittings included in the sale. This fabulous one bedroom flat is set in a sought after development opposite the open spaces of Clapham Common and Northern Line connections to Central London. 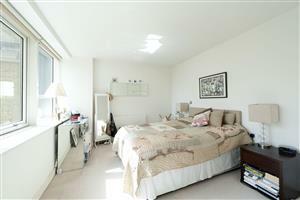 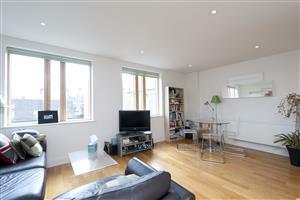 The property is presented in great condition and has the added benefit of off-street parking and a porter. The flat itself has a large open plan kitchen/reception room, a good sized bathroom and large double bedroom with the kitchen and hall complimented by hardwood flooring throughout. Situated opposite Clapham Common the flat is ideally placed to benefit from local amenities at Clapham South and on Abbeville Road. 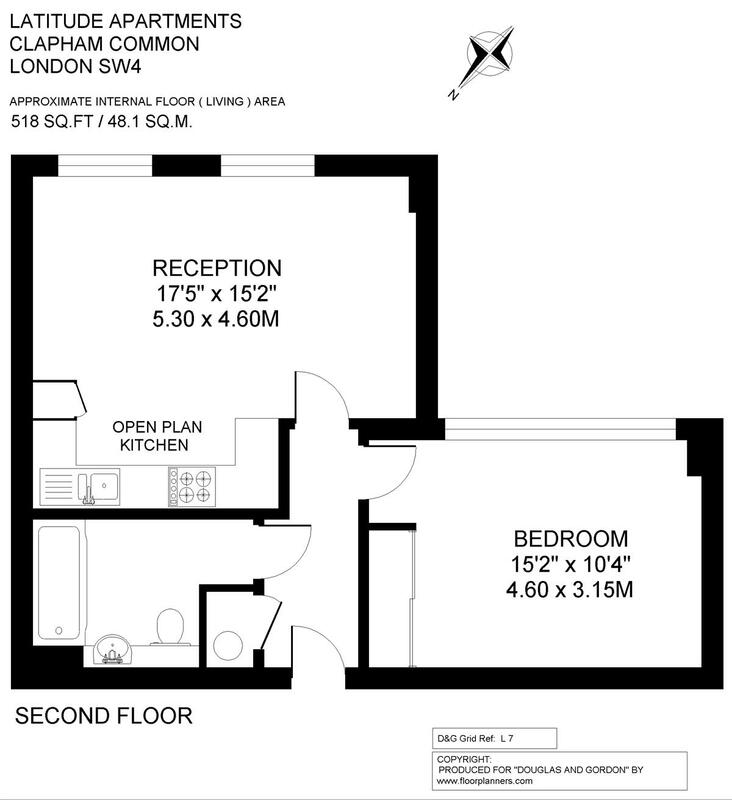 Access north of the river is a stones’ throw away at Clapham South underground station (Northern Line, Zone 2). The wide open spaces of the common are also to hand.